PediFix Pedi Gel Callus Pads provide cushioning comfort and shock absorption to areas where friction and pressure are felt the most. These gel pads can be placed on the heel and forefoot areas to prevent callus build-up and callus formation. 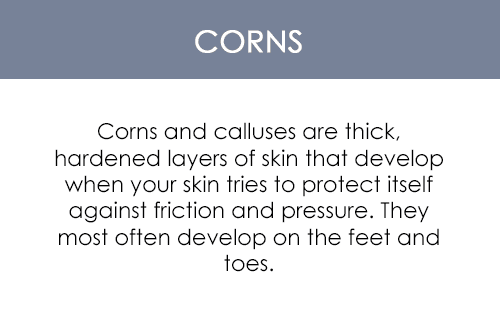 They also have a unique shape and thin design to accommodate the most sensitive areas of your feet. Pedifix Pedi Gel Callus Pads are washable, reusable, and self-adherent: You can stick them onto your feet or inside your shoes.